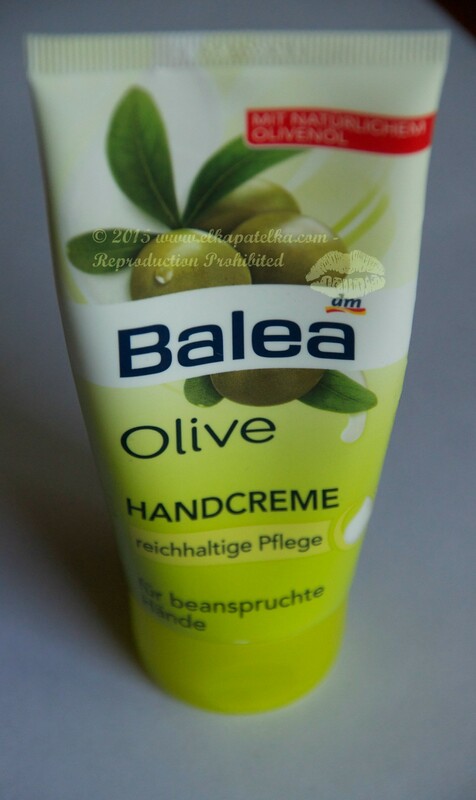 A good hand cream is not easy to get. I used a lot of them, different brands, different prices, not consistent quality though.Rarely I buy the same hand cream twice. This one is definitely worth to buy. I was happy to use it but it finished way too quickly. As you probably know olive oil helps to keep moisture in the skin. In many countries where olive oil is produced women use it as a main skin care product.